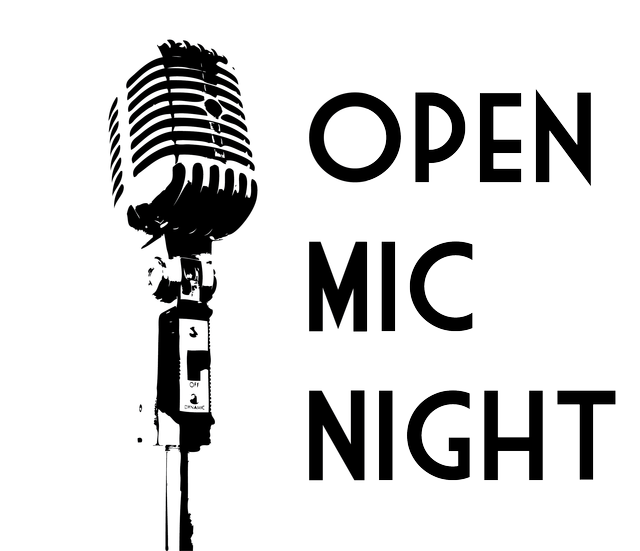 We’re testing the waters for starting a regular open mic night. It’s going to be a ONE MIC NIGHT – whatever you do you have to be able to do it with one mic. We hope to record the performances and broadcast them on the radio – so lyrics need to be radio-friendly.